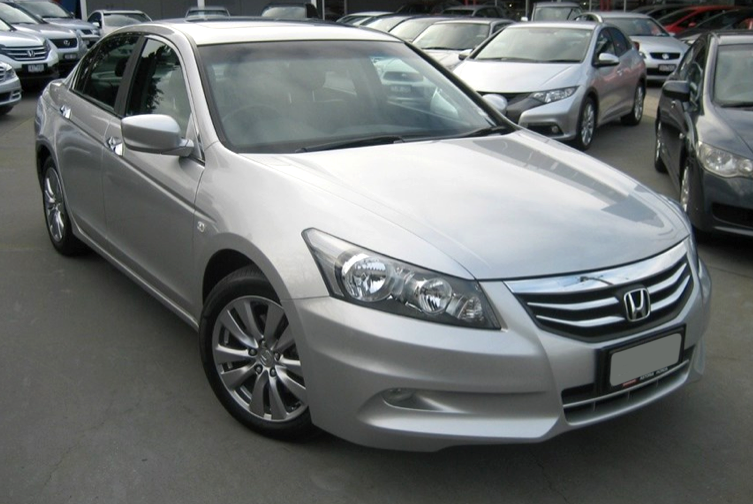 The North American version of the Accord has a different body from its Japanese counterpart. 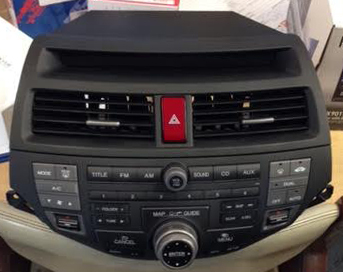 This shape is sold as the Honda Inspire in Japan, and is not sold in Europe. It was discontinued in Japan in September 2012. Larger than the previous model, the sedan is now classified as a full-size car by EPA standards. A coupe version is available, as well as a Crosstour fastback model, which was introduced in the US for the 2010 model year. Engines include a 2.4 Liter 4-cylinder rated at 177 bhp (132 kW) with 161 lb·ft (218 N·m) for Lx-Se sedans and 190 bhp (142 kW) with 162 lb·ft (220 N·m) for EX-Ex-l sedans and coupes; as well as a 3.5 Liter V6 rated at 272 bhp (203 kW) and 254 lb·ft (344 N·m). 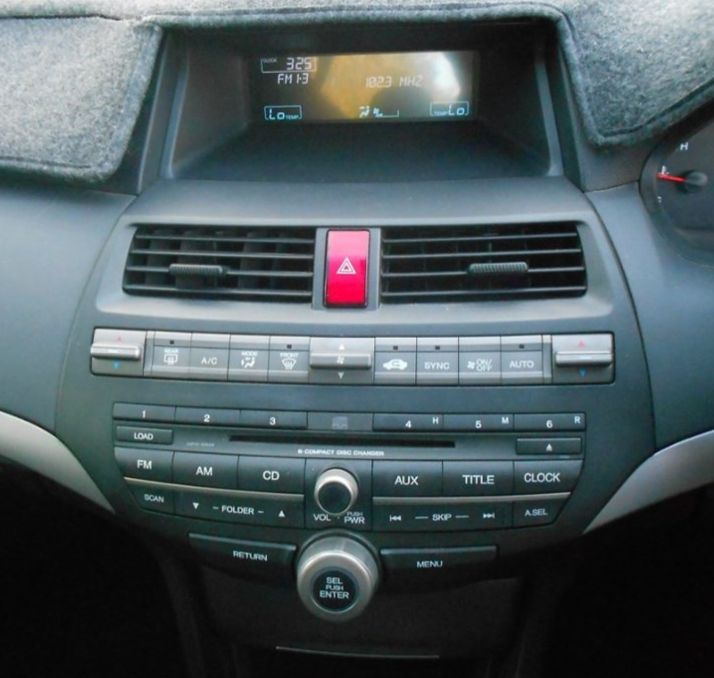 In Australia, New Zealand, Sri Lanka, India, Thailand, Indonesia and Singapore, this car which is assembled in Thailand, is sold as the Accord in left or right hand drive forms.